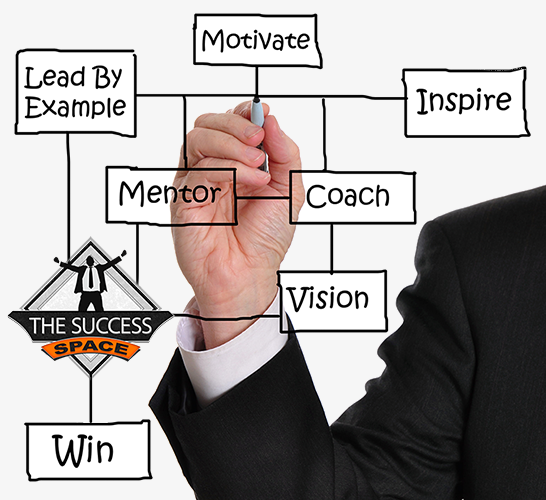 The Success Space is place in the online environment, that is created to provide valuable information that can help people improve their own personal power and develop their own projects, establish effective online platform that brings new leads and clients, while creating massive goodwill. Our goal is to educate and empower the individuals by supporting the personal and the professional realization using innovative and interactive methods. 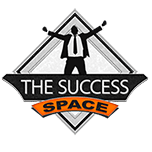 Our mission in Тhe Success Space is to help as many people as possible, to achieve the freedom to work from wherever they want and do what they really love. We believe that the more people have the freedom to do what is important and important to them, the stronger and more positive we can impact the world around us. 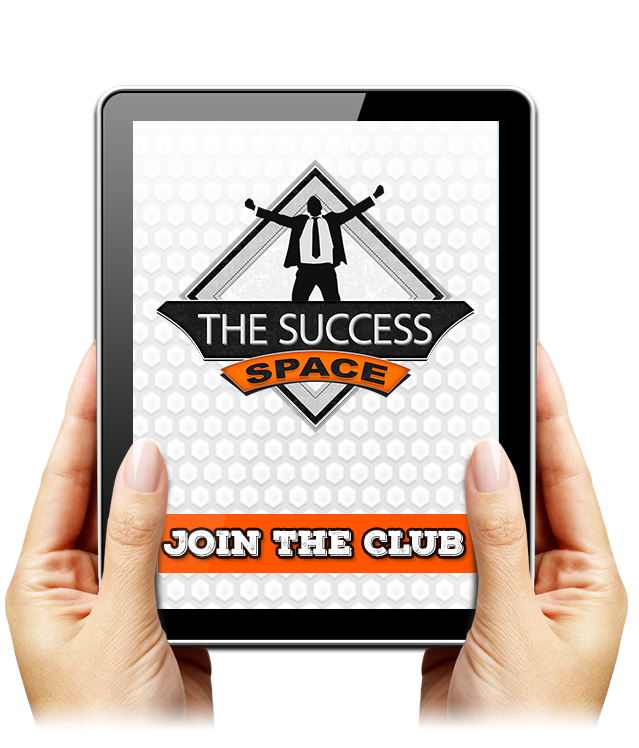 The founders of The Success Space have a long experience in developing online projects and are united in the cause to share their experience free of charge because they believe that online projects can bring the freedom that everyone deserves. It is this inspiration to create The Success Space – the place where people can find free valuable resources and actionable strategies to help them develop their projects and dreams without having to wander and waste time and money. In our team we have young and talented individuals who have the courage to follow their dreams united by the idea of ​​helping as many people as possible to follow their dreams and do what inspires and recharges them. so you can achieve Success, Happiness and Freedom! NO FLUFF, NO USELESS THEORIES, ONLY WHAT WORKS! That’s right, our goal is to prepare you for the world out there, so that you can win with ease!